IRS Taxation matters are critical and time sensitive. A licensed agent or experienced certified public accountant (CPA) can help you with your tax matter, but it is very crucial to know when it’s time to hire an IRS tax attorney and why you need one. The first step is to contact a tax attorney when you have tax problem and owe money to the IRS. Complicated issues may arise that you’re CPA or tax preparer might not be able to help you with. Sometimes CPA’s and local Tax Prepares will tell you to contact the IRS on your own. Sometimes this is not the right choice and could potentially hurt you more than help you. The best way to get your tax problems resolved and explore your tax relief options is to contact a tax attorney near you. Nine times out of ten a tax attorney or tax lawyer is best suited to handle your IRS tax matter depending on your situation. Tax attorneys are more familiar with the complexities of the tax laws and the legalities. Our IRS tax lawyers have all the necessary qualifications and know how to handle cases with legal consequences. This makes us your best tax defense option when you have tax related problems. A CPA might be good with tax matters but they have limitations unlike our experienced tax attorney. They have a fantastic knowledge of the different tax laws and programs available to help you discharge debts and eliminate your tax debt. Tax codes and laws have the tendency to change and they are quite complex as well. Our tax attorneys will navigate you through the process of tax resolution. It is a well-known fact that being under the collections process of the IRS is very risky and a little mistake or advice can cost a lot. So, who more than an IRS attorney is more qualified to help you make the right tax decisions. When hiring our IRS attorneys to handle your tax problems, we will be with you from the start to finish. Unlike your CPA or local Tax preparer, our IRS tax attorney will present you all legal options to improve your situation. As a client privilege, you are not obligated to hire us. 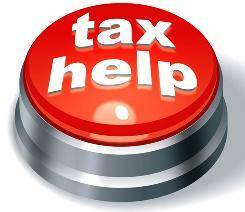 We offer free no cost consultation for all qualify tax payers that have problem with the IRS. If we cant help we can point you in the right direction. The call is free. The minute you know you have a IRS Tax problem it’s in your best interest to speak with one of our tax attorneys immediately. Our goal is to get you the best option for tax debt relief. Our tax attorney understands complex tax audit situations and will represent you before the IRS, negotiate matters on your behalf and also meet required deadlines to avoid more penalties and interest. The IRS criminal investigation division investigates individuals who have refused to pay tax, claim lower than the actual income, and don’t file tax. When you are being investigated for tax fraud charges, you are faced with public disgrace, fines, interest on tax, persecution fee, etc. Depending on your liability amount the IRS will assign a Revenue Officer to the case. They are often sent to your home or office to ask more questions, that more or less mean a formal investigation has been opened. If you are currently in this situation, now is the best time to hire a tax attorney because any information given to the IRS after that would be used against you. You need a tax attorney on your side to represent you before the IRS. Most importantly protecting your assets and rights. 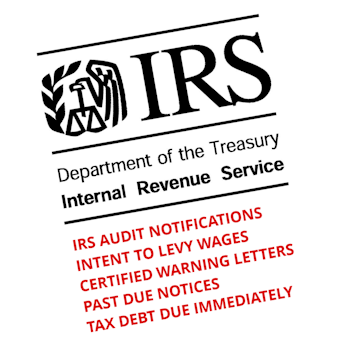 Most taxpayers get scared whenever they get warning letters from the IRS and tend to ignore it. This is not something you want to do. Your tax issue can escalate into a situation where you are charged with tax evasion. In a situation like that, you need to talk to our tax attorney so we can work things with the IRS and help you avoid penalties. Our IRS Tax Attorney will talk to the IRS on your behalf and negotiate a settlement offer. With our experience we can lower or in some cases even eliminate your tax debt. If you are eventually charged with a crime, we can also represent you in tax court. The key representation before the IRS Audit and eliminate tax problem. 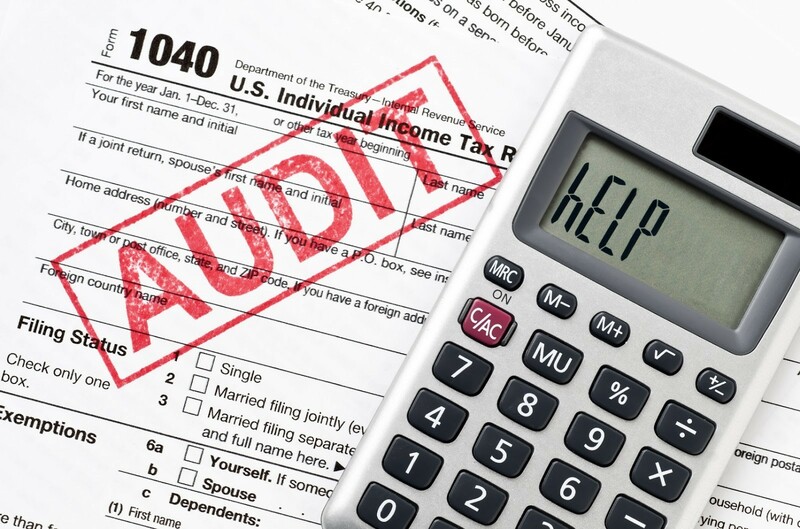 It’s always best to have a tax attorney represent you the minute the IRS informs you of an audit, so we can resolve the issue quickly on your behalf to avoid further issues. Here are some questions to ask your-self before hiring an IRS tax attorney. Do you owe the IRS more than $10,000? Do you want to reduce your tax debt? Are you currently being audit by the IRS? Did you receive any letter from the IRS regarding to tax problems? Do you have a Revenue Officer? Do you have unfilled tax years? Are your currently being garnished? Did the IRS levy your bank account?